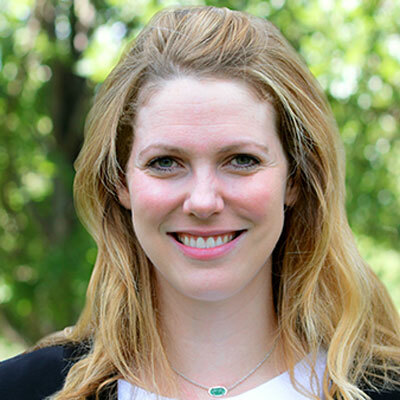 Rebecca Smid is a Senior Associate at VantEdge Partners. Prior to joining VantEdge, Rebecca spent 1.5 years in St. Louis at one of VantEdge’s portfolio companies, Vitaligent. She also spent 2 years at Greenbriar Equity Group in Rye, New York and 2 years in NYC at Bank of America Merrill Lynch in the Global Industrials Group. She holds a BS in Business Administration from Indiana University.